IVs are all we do. We have a “One Poke Philosophy” and only use the latest and greatest tools and technology to ensure that you will get the most comfortable experience anywhere. We are less expensive than the competition, and can often bill insurance for any procedure. PICC lines, or Peripherally Inserted Central Catheters, are thin, soft, long catheters (tubes) that are inserted into a vein in your arm. 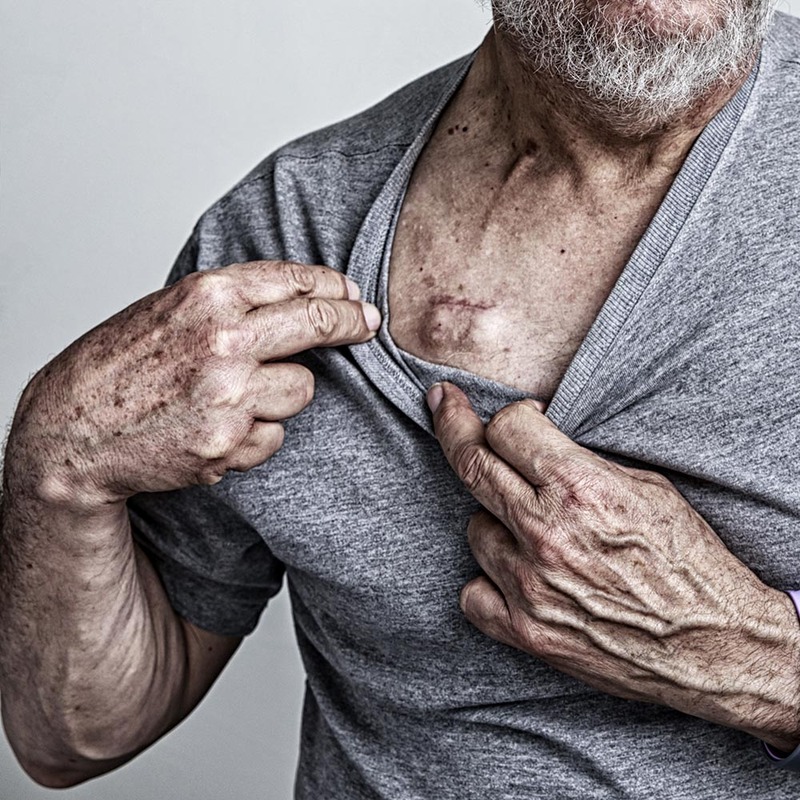 The tip of the catheter is positioned in a large vein that carries blood into the heart. The PICC line is used for long-term intravenous (IV) antibiotics, nutrition or medications, and for blood draws. Wasatch Infusion has nurses certified in the skill of PICC line insertion. Our facility features cutting edge ultrasound guided catheter insertion as well as EKG and X-Ray line verification. We use only the best tools to ensure a successful procedure for the best clinical outcome and long term line use. And best of all, our PICC procedures are a fraction of the cost of the hospital. 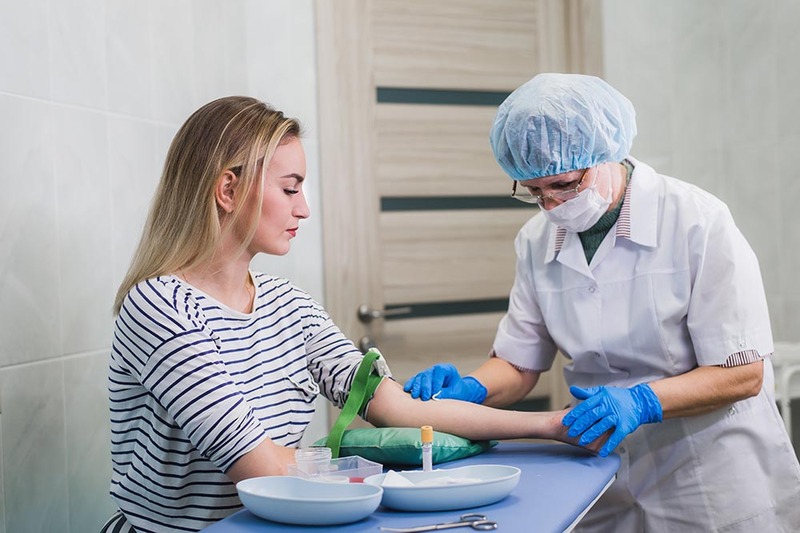 Therapeutic phlebotomy is the preferred treatment for blood disorders in which the removal of red blood cells is the most efficient method for managing symptoms and complications. 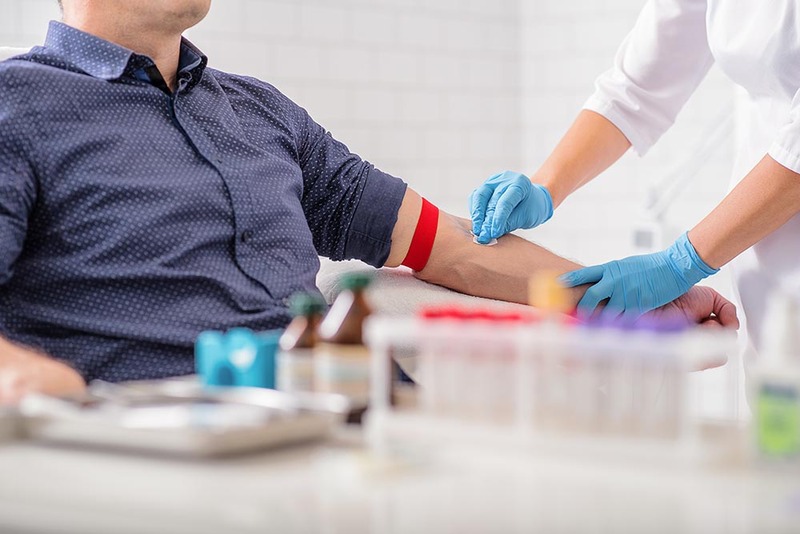 Therapeutic phlebotomy can be indicated for the treatment of hemochromatosis, polycythemia vera, porphyria cutanea tarda, sickle cell disease, and nonalcoholic fatty liver disease with hyperferritinemia. Just like donating blood, Wasatch Infusion makes therapeutic phlebotomy as comfortable as possible. Our trained and licensed technicians use the latest tools to ensure that you get the best outcome. We are experts in medical port access, flushing, and dressing. So if you’re going on vacation, or going in for surgery, look to Wasatch Infusion for the best care for your implanted medical port. We are the experts at line and site care. 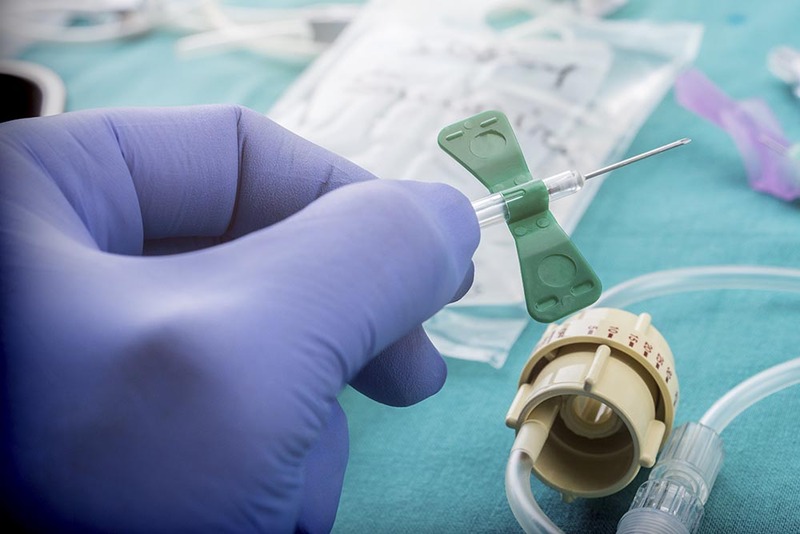 Our team of licensed professionals can provide you with the best care for your catheter site. Even better, our prices are always less than the competition and we can often bill your insurance. Questions? Comments? Want to say hi?